Messiah College had commencement today and it is always wonderful to see so many talented young people beginning their own journey in the world, making it, I am very sure, a better place than it would be without them. I was glad in that context to get the latest blog from Carmen McCain, and to be directed to her latest article on African literature and culture at The Weekly Trust. Carmen has a really strong meditation on the difficulties of writing about suffering in Africa, when suffering has been taken by so many in the West as being the only representative sign of African experience. However, I admit that as I read Evaristo’s comments, I felt a tension between her impatient charge to “move on” past representations of suffering, and the context of currently living in northern Nigeria, where people leave their homes daily knowing that they could be blown up or shot at by unknown gunmen. Only two weeks ago in Kano, an attack on churches that met on Bayero University’s old campus killed dozens of university students and professors, the very cosmopolitan middle class often celebrated by writers abroad, and more bombs were found planted around campus. Suffering is not limited to bombs, as I was reminded when recently attending a church in Jos. Pointing to a dramatic decrease in tithes and offerings as evidence of hard times, an elder sought prayer for those who lost their livelihoods in the Plateau State’s demolition campaign of “illegal structures” and would lose more in the recently-announced motorcycle ban. via The Caine Prize, the Tragic Continent, and the Politics of the Happy African Story. I’m reminded in this exchange of the tensions that surrounded and still surrounds the literature of African Americans. During the Harlem Renaissance, the period that I’ve focused on the most in my scholarly work, there were profound debates between those who felt it was the responsibility of artists to present positive and uplifting stories of AFrican American experience and those who wanted to represent the lives of average African Americans that were not always that uplifting. This was partially the nub of the debate between Richard Wright and Zora Neale Hurston, Hurston proclaiming that she was not tragically colored and Wright accusing Hurston or more or less writing minstrel shows for white people. So, by all means let us, as Evaristo appeals, have new genres, new styles, that are “as diverse as, for example, European literature and its myriad manifestations” Let us have “thousands of disparate, published writers, with careers at every level and reaching every kind of reader.” But let us also be true, let us be relevant. And let us not, in pursuit of a global recognition, erase the voices of ordinary people, who so often bear up under immense suffering with grace and humour. For it is these stories of survival that give us the most direction in how to navigate an increasingly terrifying world. 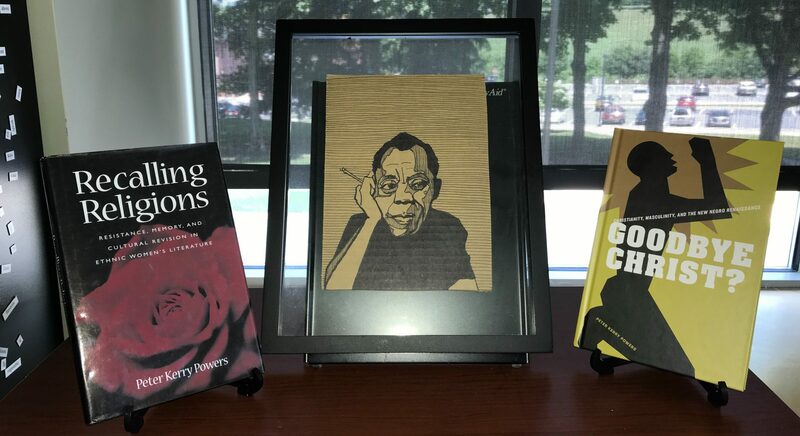 This entry was posted in book reviewing, Books, ethics, writing and tagged African American Literature, AFrican Literature, Books, Harlem Renaissance, literature, Reading, Richard Wright, suffering, Zora Neale Hurston on May 12, 2012 by Peter Kerry Powers.